Posted on July 26, 2017 by BA!! 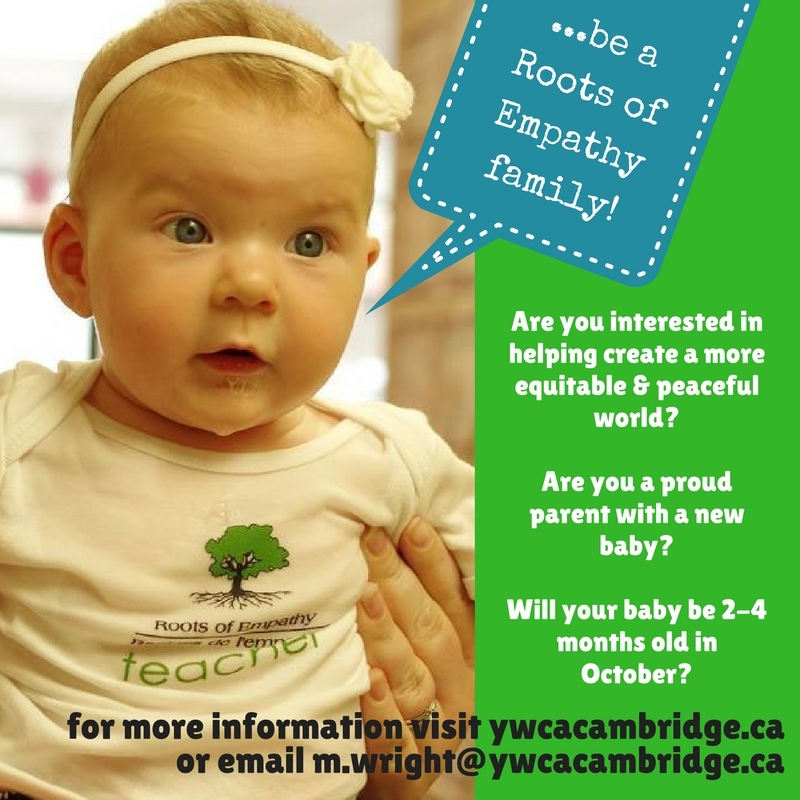 The Roots of Empathy program is looking for a few more babies to be part of this enriching program for children. You would be visiting the same classroom once a month for the school year and sharing your baby’s development the children. This program helps to reduce bullying within the school and increase children’s sense of empathy. It is an incredibly rewarding experience.